Glass Splashback's are a great addition in any number of applications. 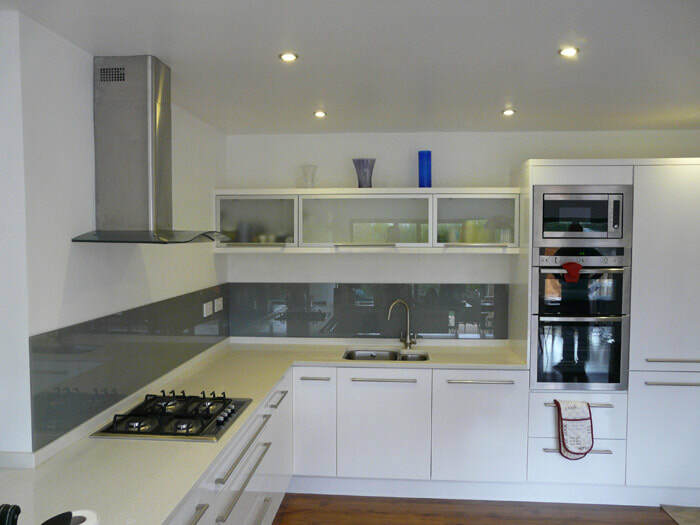 Glass splashbacks are highly durable so can stand up to every day wear and tear. They are also very easy to clean and come in a huge array of colours to suit just about every type of taste and style. Typical places where you could use glass splashback's in kitchens, wet areas in the bathroom, and in the shower.